Massage your back on the go with the Universal Telescoping Massage Roller! This massage roller extends to 23.5", so you'll be able to hit that aching spot and relax your muscles. Massage your back on the go with the Universal Telescoping Massage Roller! This massage roller extends to 23.5", so you'll be able to hit that aching spot and relax your muscles. The roller features 7 independently moving rings to massage away tough aches and pains. 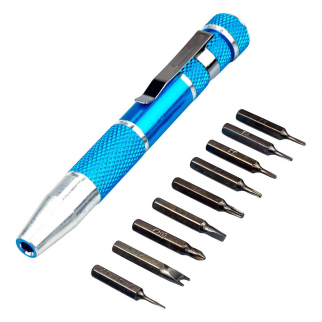 It comes with a cushion grip handle for added comfort and it's retractable for compact storage when not in use. The roller's retracted length is only 8.5" so it will easily fit in any car, purse, backpack or storage area in your home. Make sure you keep one of these in reach for instant itch and muscle relief! 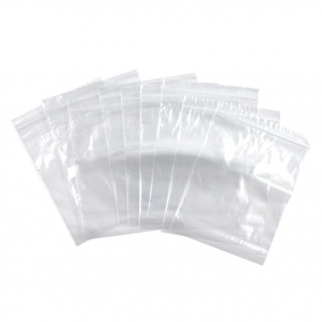 100pk 5 x 7 Self Locking Plastic Bags 2mm Thick All Purpose Storage Baggies $ 8.99	• 25% off! 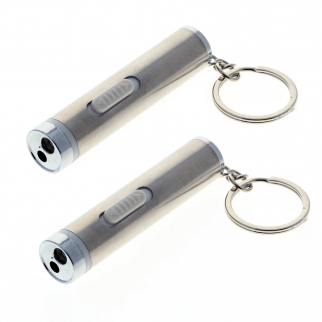 ASR Laser Pointer Key Chain Flashlight Stainless Steel Travel Tool Office 2 Pack $ 7.99	• 38% off!